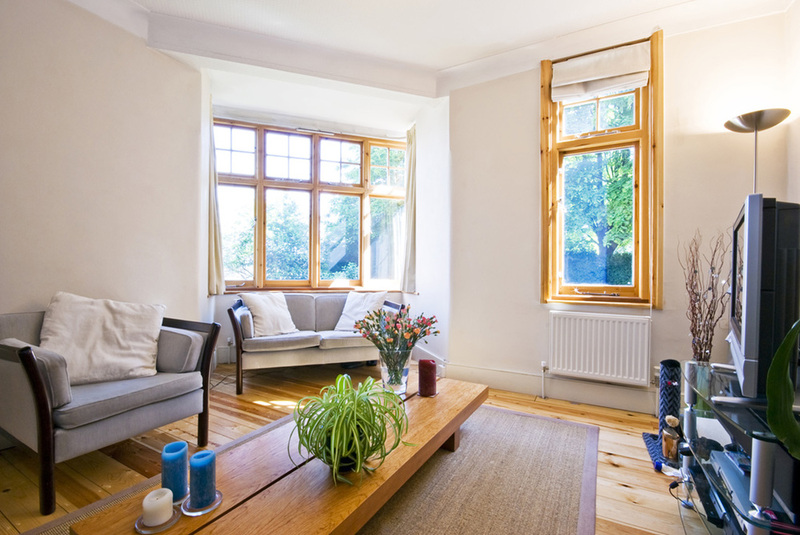 Make your home more comfortable and energy efficient with double glazing. Windows are another vital piece of the picture, as they have the capacity to conduct a huge amount of heat or cold into your building. In fact, windows are often the greatest conduit of heat entering or leaving a home, and you can lose up to 40% of the heating energy in your home during winter (source: Your Home Federal Government Website). Double glazing is very effective at minimizing the amount of heat loss or gain throughout the building, giving you more control over the temperature. It can also help with reduction of sound pollution if you live in a busy or noisy location. Ecocraft can supply and install a range of energy efficient windows as well as retrofitting your existing windows with double glazing. Click here to start double glazing the windows in your home or building today.